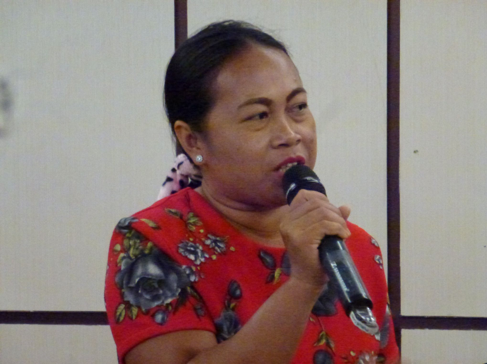 January 29, 2019 – Yayasan Tambuhak Sinta (YTS), in collaboration with Dr. Samuel Spiegel of the University of Edinburgh and supported by the Canadian International Resources and Development Institute (CIRDI), recently held a provincial forum on visual storytelling and women empowerment in small-scale mining communities in Palangkaraya, the capital city of Central Kalimantan, Indonesia. 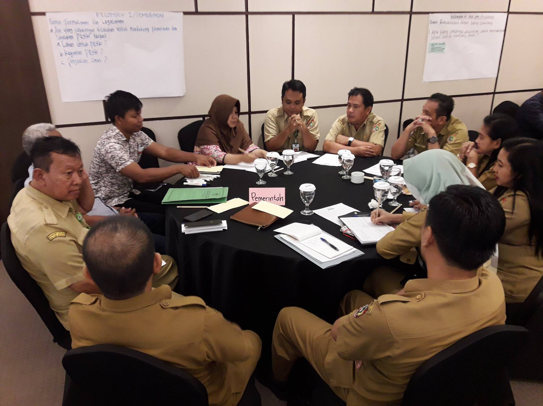 The forum is one of the visual storytelling research activities organized by YTS under our ‘Capacity-building for multi-level governance of ASM in Indonesia‘ project. With the aim of exploring stories from pictures taken by the community and by using the highly participatory photo-voice methodology, the activities provided space for the local miners and farmers to tell stories of Tewang Pajangan village related to the historical, social, economic, and environmental context of the village, as well as other relevant stories participants found important to convey. The organizers sought to enable community participants from Tewang Pajangan (Gunung Mas District), Jamparan (Katingan District) and Mangkahui (Murung Raya District) to present photos and their accompanying stories to policymakers from different provincial government departments. The event was facilitated by the project lead, Dr. Samuel Spiegel from the University of Edinburgh, and YTS, and was based on previously conducted project activities. Topics covered included measures for empowering women, formalising community areas as hamlets or sub-village status, and planning for what companies can do to support communities in alleviating poverty and improving well-being locally. Provincial government authorities also made plans for future follow-up on key identified needs. More than 40 representatives from NGOs, and the private sector participated in the discussions and mapped out future strategies for contributing to positive changes to support access to services, livelihood assistance and support.